Ideal for competitive play - indoors or out! All the features of name brands at a great low price! 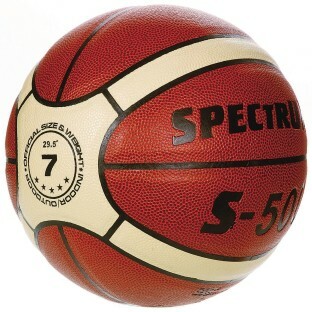 This high-quality, wide channel, flat seam basketball is ideal for competitive play indoors or out. All the features of the popular name brands at a low S&S® price! Official size.